Buying another construction company can be an exciting proposition. It may be tempting to spread the news that your firm is “in the market” for a merger or an acquisition. You might even think this will boost morale within your firm, because your employees will share in your sense of impending conquest and enthusiasm. Employees see mergers and acquisitions in a completely different light than owners and key executives. Employees might become afraid, spread rumors and gossip, and speculate about “what-if” scenarios. Even the slightest leak in the acquisition process can snowball into a huge time-waster for your employees and can cause a public relations nightmare. It might also cause unrest among suppliers, customers, lenders and bonding companies. While you might not share your acquisition plans with employees and other stakeholders, never leave your accounting and legal professionals in the dark. They can be invaluable resources throughout the acquisition process. After all, would you ask your accountant to design a second story addition to your home? Of course not! Accounting for a business combination is a specialized function that should involve your accounting and tax professionals. Do not be fooled into oversimplifying M&A decisions. An accountant who specializes in business valuations is uniquely suited to help with buy (and sell) transactions. Below are some examples of key accounting considerations in business combinations. The closing date for a business acquisition is pretty obvious. It is the date the papers are signed and control transfers from the acquired firm to your firm. However, from an accounting standpoint, the closing process may not be “over” for another year. Additional accounting evidence may unfold in the months following a merger or an acquisition. Hindsight could impact how you report the transaction. It is important that at the first year-end after the business acquisition you consult with your accounting and tax professionals, who will make provisional entries that represent estimates of the remaining assets, liabilities, revenues and expenses that will be recognized in the coming year as a result of the M&A transaction. This proactive step may prevent you from having to restate your tax returns (or your financial statements) in a later year, which could be costly. Mergers and acquisitions provide exciting opportunities for growth. But these transactions can also be daunting, especially for construction firms who decide to handle legal and financial matters in-house. 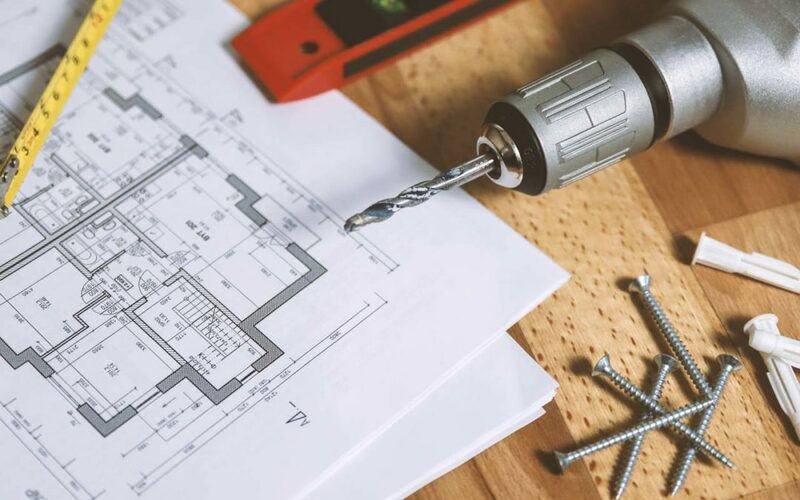 To bring you innovative solutions, our Construction and Real Estate Group stays on top of industry issues, trends, tools and technologies to ensure we give you the best possible advice. Smith Schafer professionals have serviced the construction and real estate industry since 1971. To learn more about how we can help, please contact a Smith Schafer professional. help your construction company processes flow more smoothly. Determine what your construction company NEEDS in its accounting software. The first step, before changing an accounting software, is to discuss with all employees. From shop personnel, who will be receiving inventory, to the CFO, who will be running reports. Ask these individuals, what tasks should the software ideally perform? Determine if your CURRENT accounting software meets the above needs. Changing accounting software is a commitment from every level of your construction company. Once you have accumulated your list of needs, take the time to determine if your current software has the ability to meet those. Consider the addition of modules, training and support offered by the vendor. Also consider your level of satisfaction with your current vendor. If you determine your current software cannot meet both your current and future needs, you can then consider making a change. A fully integrated construction accounting software helps to ensure your job costing and the accounting general ledger should reconcile to the penny between each other. A fully integrated system includes things such as, construction payroll, billings, purchasing and subcontract controls, general ledger reports by job, and job reports. Basic accounting software will not include modules specific to job costing. However, there may be a separate job costing system to meet your needs and may be used alongside your accounting software. Things to consider include multiple user access, security preferences, multiple business support, cloud based versus server based, and mobile access. 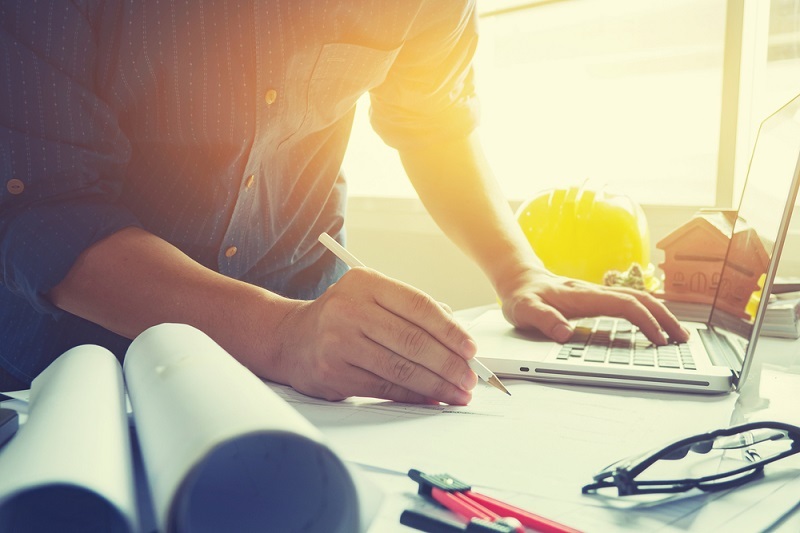 Determining what your construction company needs, will help eliminate software options that do not meet the minimal requirements. Take into account the knowledge and willingness of your employees. Some software requires high-level accounting knowledge to use, while others are geared towards individuals with limited accounting education or experience. Be aware of all aspects of the cost of the software. This includes fees for upgrades, annual licensing, support fees, and hardware costs. Often, the premium features are not part of the basic software package and have additional add-on costs. Running your construction company goes smoother and profits stay higher with the right accounting and business management software. 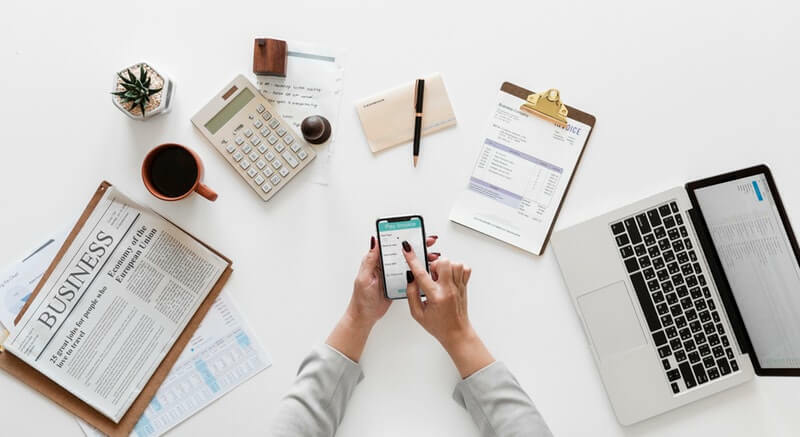 Let the technology experts at Smith Schafer help you choose the right financial management tools for your company and guide you through the implementation. We will make sure each solution works the way you need it to work. Smith Schafer is a recognized leader in providing accounting, auditing and consulting services to the construction industry. Our Construction Group, comprised of numerous professionals, is committed to serving over 500 Minnesota construction and real estate entities. Construction accounting is different from other types of accounting because of the long-term nature of many contracts. In a typical business, revenues are recorded when they are earned and expenses are recorded when they are incurred. This generally happens at the time an exchange occurs. However, with a long-term construction contract, this may last for several months or even years, waiting until an exchange occurs. This may result in misleading financial information. In order to present an accurate reflection of the company’s finances, there are two options to recognize construction revenue and costs. Completed Contract. As the name suggests, the completed contract method does not recognize revenues or expense until a project is substantially complete. In a simple example, a construction company enters into a $100,000 contract in June 2017. The job is expected to be completed in May 2018 at a cost of $80,000. Using the completed contract method, the company would recognize all revenue and expense in 2018, regardless of actual costs incurred during 2017. The completed contract method is typically only used for short-term contracts or when contract costs are difficult to estimate. Percentage of Completion. Under the percentage of completion method, revenue and costs are recognized as a contract progresses toward completion. Most construction companies, with long-term contracts, should use this method. Using the contract example from above, assume the company has incurred and recognized $32,000 of costs as of the end of 2017, the project is considered to be 40 percent complete. Thus, the company would also recognize 40 percent of the total expected revenue, or $40,000. These two methods are not interchangeable. Once an accounting method has been chosen, it must be applied consistently to all similar contracts. To learn more, read Revenue Recognition – 5 Items Affecting the Construction Industry. All construction jobs have direct and indirect costs associated with them. Direct costs include labor, subcontract expense, materials, equipment, and tools. Since these costs are directly related to a project, it is easy to allocate them. Indirect costs are those benefiting more than one job, such as insurance, supervisor wages, rent and utilities. A construction company needs a reliable method for allocating these indirect costs to the various jobs that they benefit. An accurate allocation method will lead to a more realistic representation of job costs and profitability. 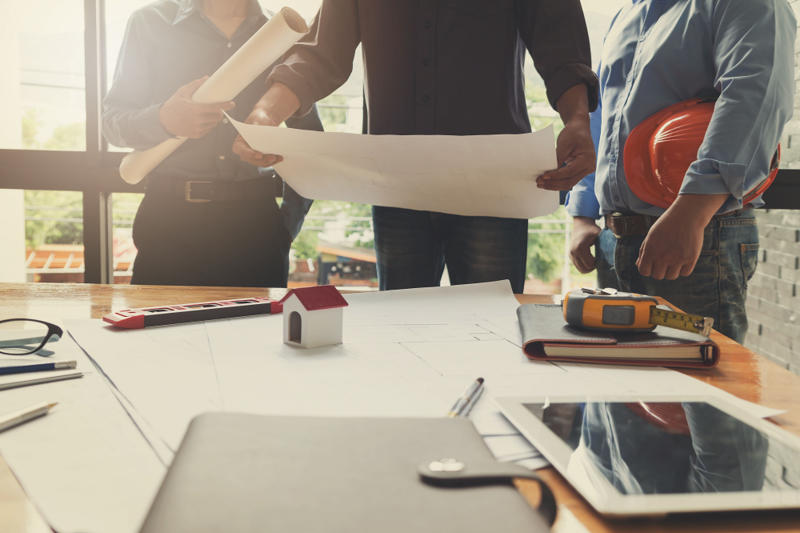 A construction company owner should always consider ways to improve cash flow when negotiating contracts, specifically retainages, payment terms and penalties for late payments. Ensure invoices and change orders are processed and sent quickly. Consider shortening payment terms with customers or offering a discount for prompt or accelerated payment. Effective cash management is essential to maintaining a construction company’s overall financial health and plays a vital role in the success of the business. Industry knowledge and close collaboration are instrumental in providing our construction clients with the insight and awareness to make the best business decisions and seize growth opportunities. Smith Schafer is a recognized leader in providing accounting and consulting services to the construction industry since 1971. We have a team of experts, focused on working with the construction industry, and committed to helping our clients succeed. 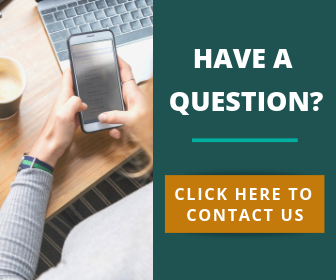 If you have questions about improving your business model, implementing an accounting practice or tax planning strategies to improve operations, Smith Schafer can help. For additional information, click here to contact us. We look forward to speaking with you soon. The threat of revenue recognition has been around since 2010, when the first draft of the new standard was released. Three exposure drafts and numerous accounting standards later, we are finally on the doorstep of being required to recognize income under the five step approach found in Accounting Standard Codification (ASC) 606. Although public companies have been reporting under ASC 606 for all of 2018, non-public companies are not required to adopt until years beginning after December 15, 2018.
at a point in time. The customer receives and consumes the benefits provided by the seller’s performance as they perform. The seller’s performance creates or enhances an asset that the customer controls as the asset is created or enhanced. For example, you are constructing a building on the customer’s land, even if construction is stopped half way through the project, the customer’s asset (land) has received value. The seller’s performance does not create an asset with an alternative use to the seller, and the seller has an enforceable right to payment for performance completed to date. For example, pre-fabricated wall panels are customized for a specific project and the contract stipulates once production starts costs are the customer responsibilities. 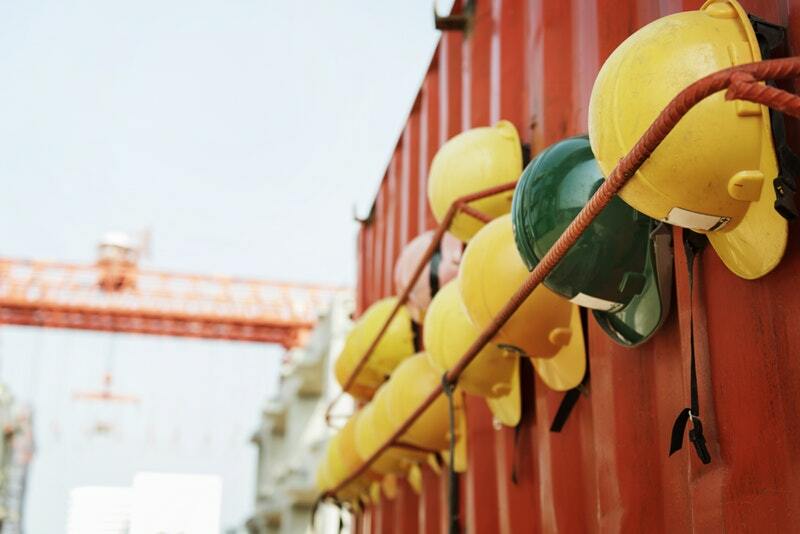 Before determining if a contract meets one of the above requirements, construction companies will need to understand when transferring control of the asset, as defined within ASC 606, occurs. It is not until control is transferred that revenue can be recognized. ASC 606 defines “control of an asset” as the ability to direct the use of, and obtain substantially all of the remaining benefits from, the asset. Control includes the ability to prevent other entities from directing the use of, and obtaining the benefits from an asset. An entity has a present right to payment for an asset. Customer has legal title to the asset. Physical possession of the asset has transferred. Customer has accepted the asset. These concepts are easier to conceptualize when the end product is a tangible item, but when considered in relation to the construction of a building, parking lot, house or any component within a larger construction project it becomes more difficult. Often in these projects, the customer will not accept the asset until all punch list items have been completed. Percentage of completion and completed contract methods, in name, no longer exists. In essence, “billings in excess of costs” and “costs in excess of billings” will shift to the concepts of “contract liability” and “contract asset.” Additionally, instead of percentage of completion, contractors will use a cost “input method” as described in ASC 606 when calculating the contract liability/asset. Although the actual math using the new input method will be nearly identical to the calculation used for over and under billings, the path to that point will be different. Under ASC 606, the scope of a change order determines if it should be considered a separate contract or should be combined with the original contract. The determining factors in that decision is based on if the change order results in an addition of a distinct good or service and if that good or service reflects the standalone selling price. The accounting for wasted material was emphasized within ASC 606. If a company has wasted costs (purchased the wrong materials, had re-work due to error, poor job management, etc.) those costs are recognized immediately and not taken into account as a job cost. Therefore, this is not part of the cost input calculation when recognizing revenue over time. Based on the type of construction project, material costs can be the majority of the total job costs. ASC 606 requires construction companies to consider the realistic progress made on a job when determining if the material costs can be included in the cost input method calculation. Example – If a $500,000 job includes a $300,000 generator and on day one of the job the generator is purchased, the calculation would exclude the $300,000 in costs and in contract value when completing the cost input calculation. Even with nearly a decade of warnings, revenue recognition has arrived quickly, and is now requiring the attention of construction companies. Without careful planning and reviewing of contracts, revenue streams could unintentionally change. To learn more about the revenue recognition standard and how it may affect your construction business, contact a member of the Smith Schafer Construction & Real Estate niche. Smith Schafer has been a recognized leader in providing accounting, auditing and consulting services to the construction and real estate industry since 1971. We look forward to speaking with you!